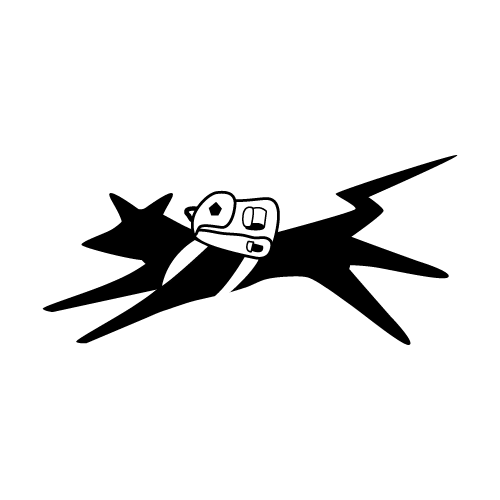 Get to know the startups that have been part (or are currently part) of Pre18. 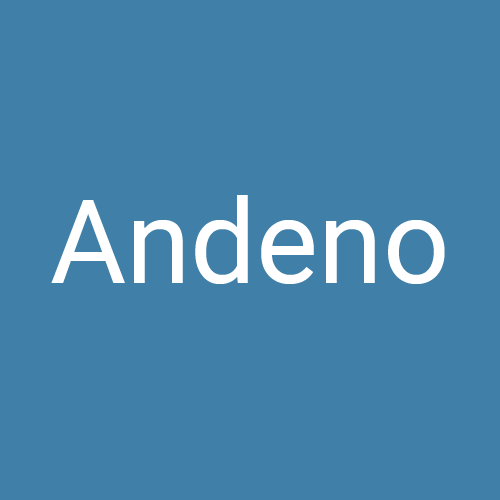 Andeno helps people improve their financial health by providing low-cost personal loans with an easy, fast, and convenient application process. 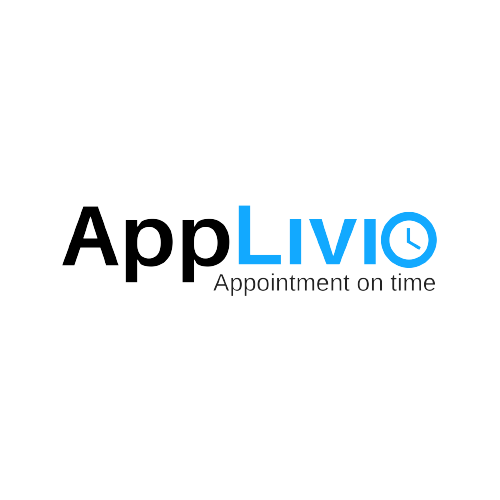 Our purpose is to develop a system that optimizes medical office appointment scheduling and provide great care and service to patients, as well as to improve operations in doctors’ offices. Catering made simple. 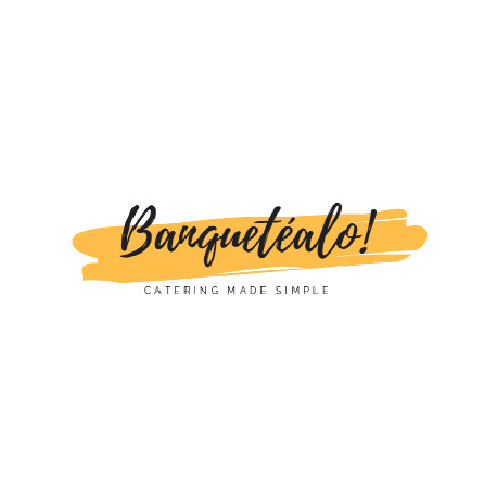 We connect companies with the best catering services. 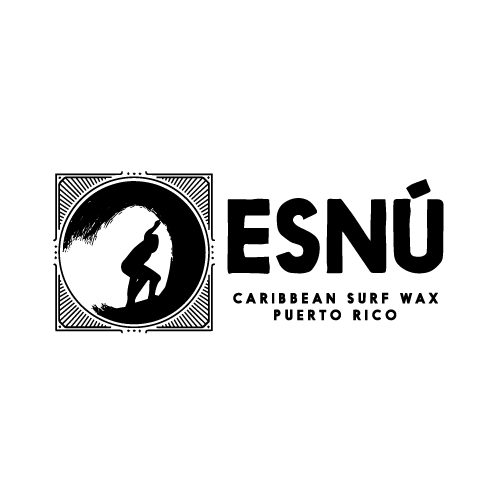 Find, schedule and pay online. 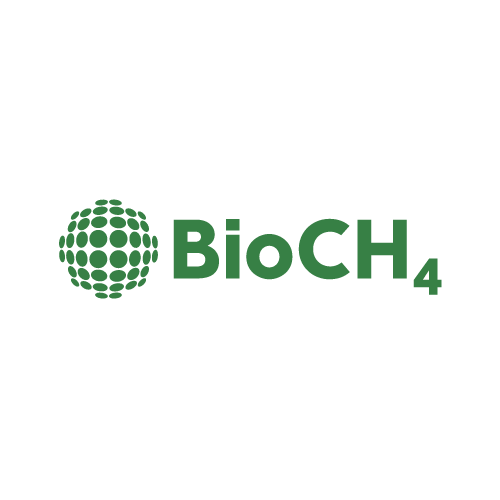 BioCH4 Inc is a technology development for biogas-based products and services. 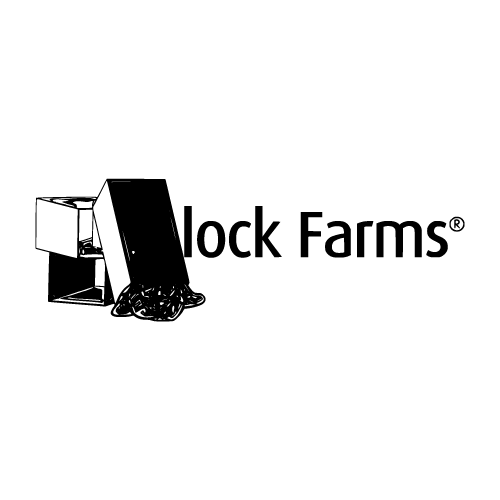 Block Farms are urban farm units of high production that work with a hydroponic system inside a shipping container. 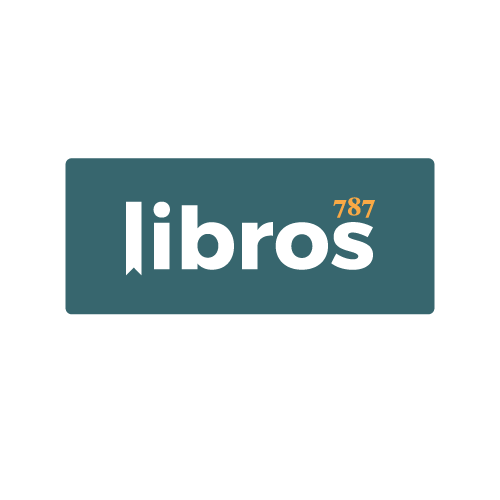 Our app enhances book discovery by giving users the best recommendations based on their interests. 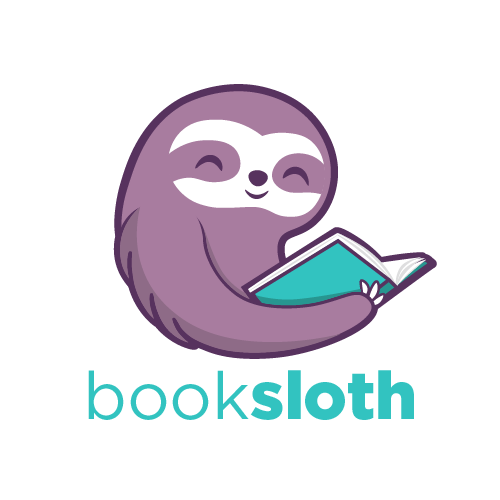 It will feature online book communities, for readers to share their interests with each other. 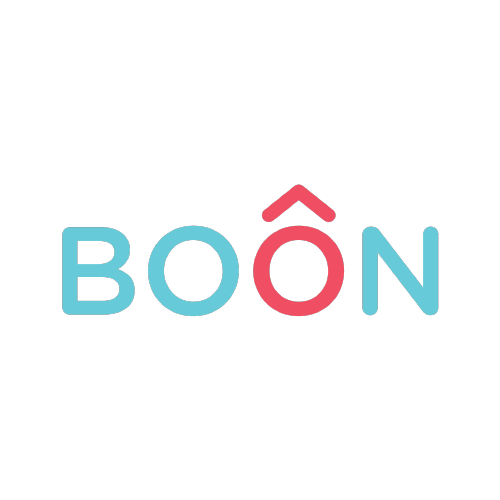 Boon is a customer centric digital platform with easy connectivity to all condo insurance stakeholders. 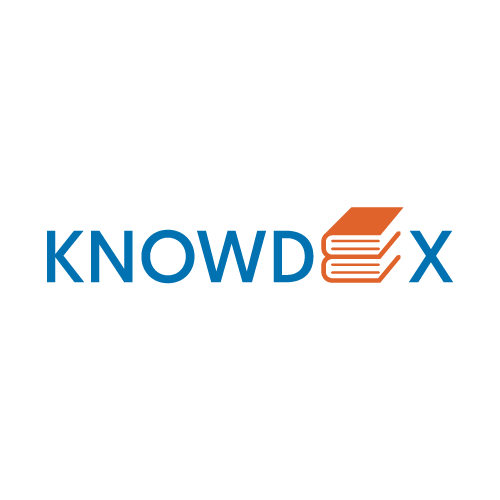 Streamlined risk management software for the life sciences industry. 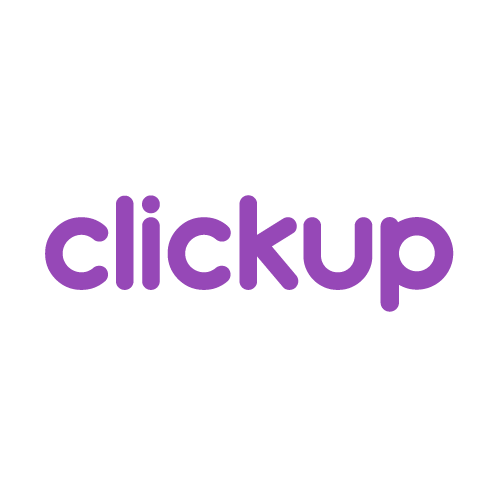 Clickup offers complete social media marketing automation for e-commerce businesses: from content management to paid ad optimization for sales. 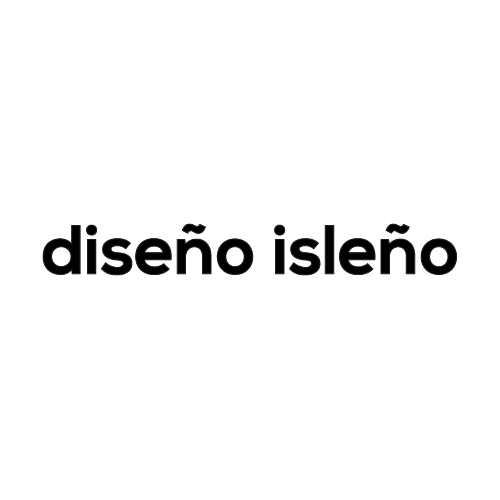 An artist-run online gallery, E-commerce publisher of limited edition art prints, and curated original works of art dedicated to showcasing Puerto Rican and Latin American artists. 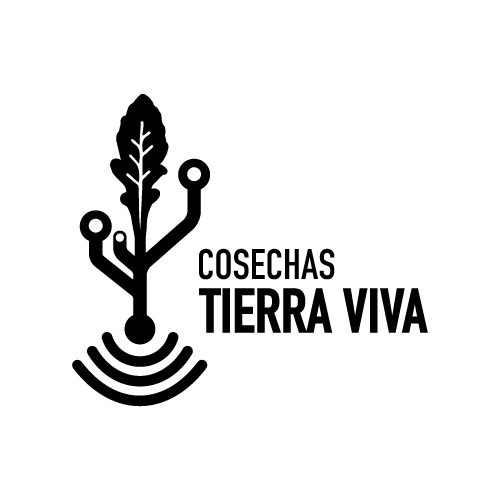 Cosechas Tierra Viva is the first smart farm in Puerto Rico, where technology meets ecological practices. We’re small farmers with big dreams! 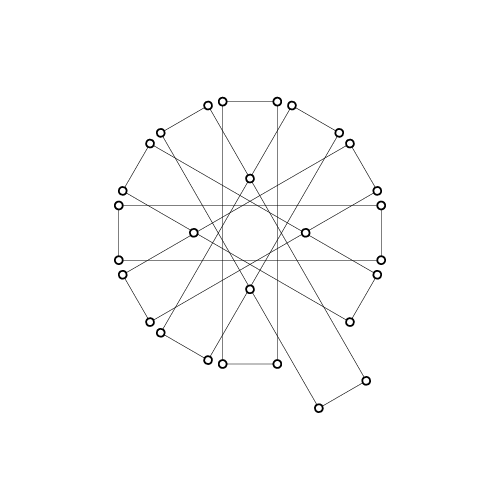 We’ve developed a system for breaking down the design/ fabrication process to turn them into consumer products. 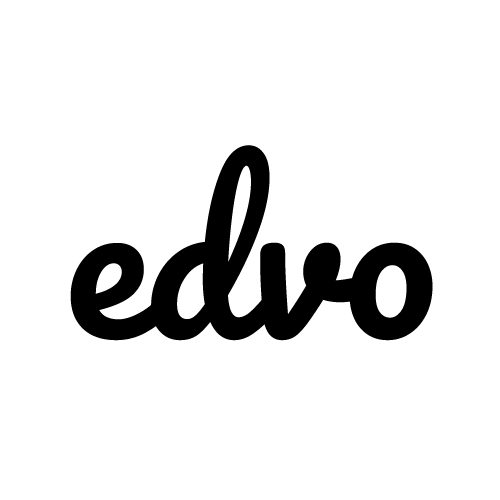 Professional development platform for 21st century educators. 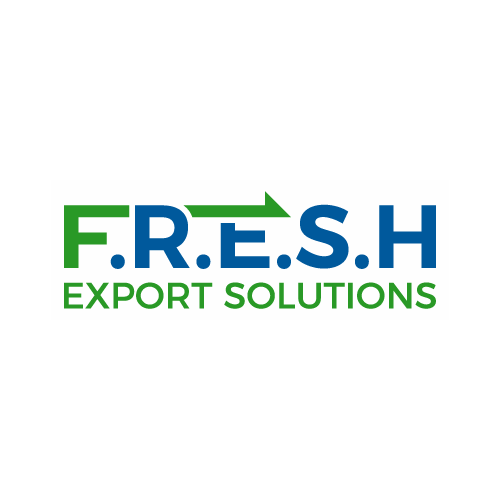 A consistent and reliable ocean reefer consolidation service to export local frozen or refrigerated food products for small to medium size manufacturers. 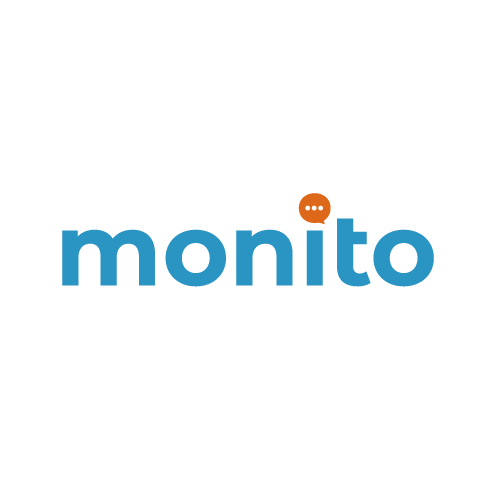 A mobile application that helps runners make a training plan, analyze their performance and connect with a global running community. 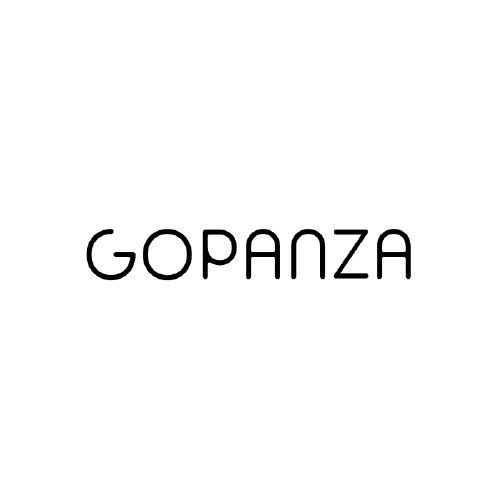 Gopanza offers the most efficient way for retailers to grow in the Convenience Economy through our SaaS E-Commerce Platform. Electronic enforcement of domestic violence restraining orders, support and safety for survivors of domestic violence. We’re bringing the sharing economy to the apparel industry by creating a clothing rental subscription service for women who want a convenient, easy, and affordable way to experience fashion. 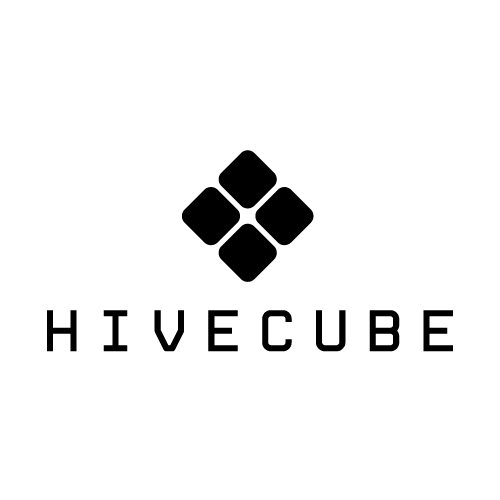 HiveCube is a modular housing company that has simplicity, affordability and security at its core. 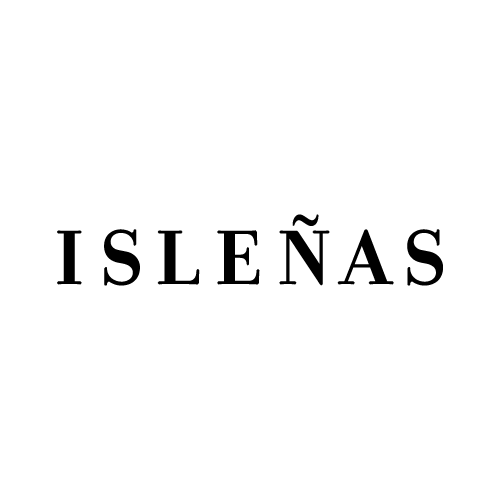 Isleñas is an espadrille project manufactured with ethical practices in Puerto Rico. Through a direct to consumer model, we offer high-quality, stylish, and comfortable footwear for a fraction of traditional retail price. 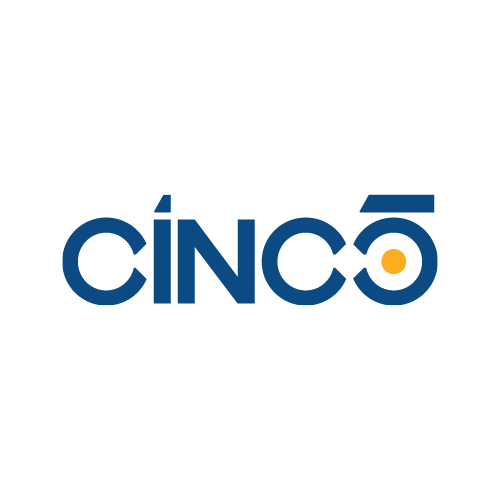 Online legal platform that provides: free access to updated legal texts, Puerto Rico Bar Exam Prep Practical Materials and the first legal digital library in Puerto Rico, among other services. 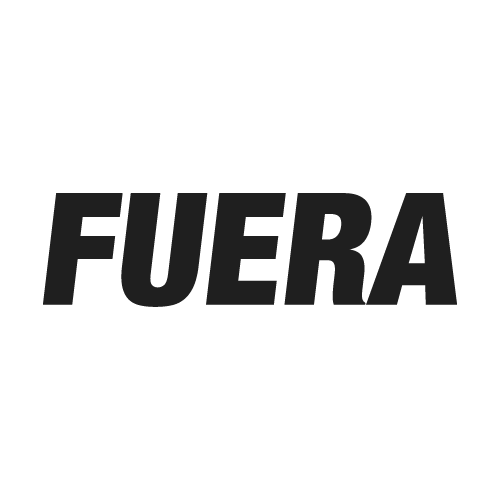 Book selling platform that connects Puerto Rican authors with the U.S. Hispanic Market. 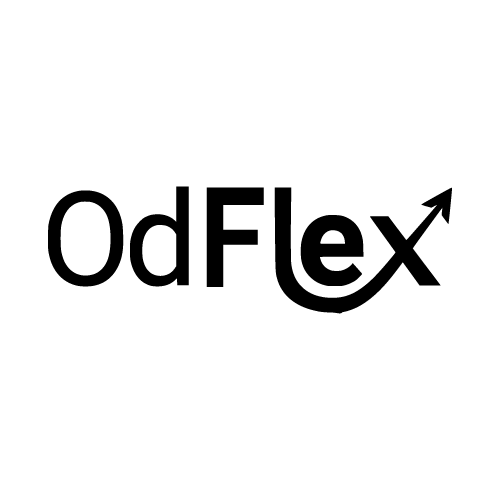 The first fully integrated innovation lab with the extended capabilities for research, develop, test, and mass-produce (as ready-toserve or ready-to-drink) cocktails, while connecting with real consumers’ trends. 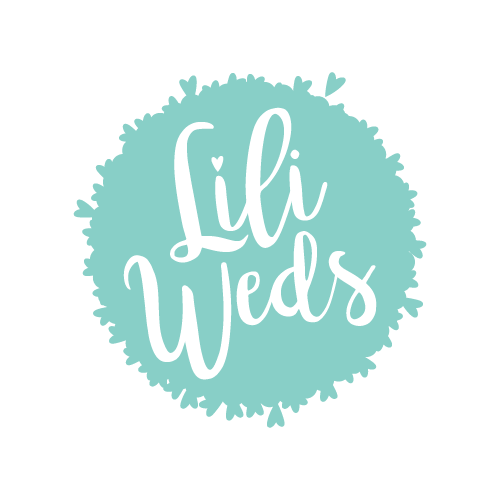 LiliWeds offers a complete branding experience for your WEDDING through our variety of products and designs; from invitations, RSVPs and menus to acrylic laser cut signs and backdrops. 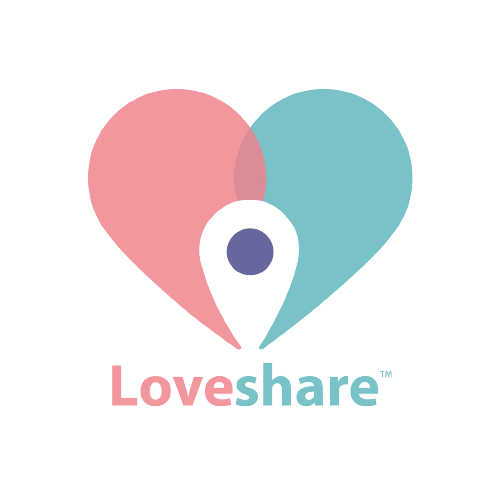 Loveshare helps couples keep the spark alive in their relationship through fun and memorable Experiences, convenient features and insightful content. 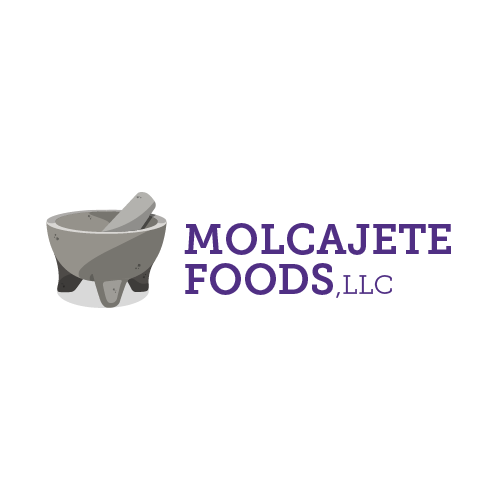 At Molcajete Foods, we are naturally BoriMex. 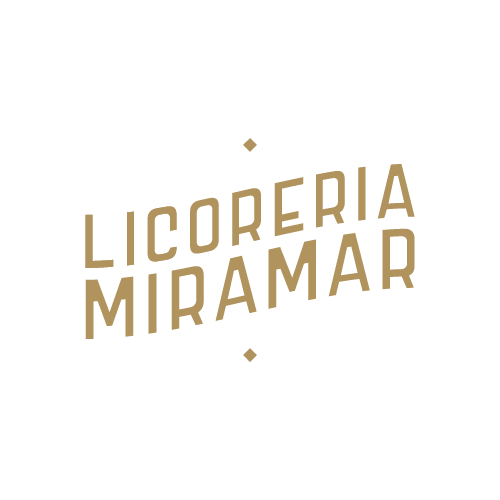 We are a startup that brings the best of being Boricua and Mexican through the manufacturing of corn tortillas and tortilla chips. 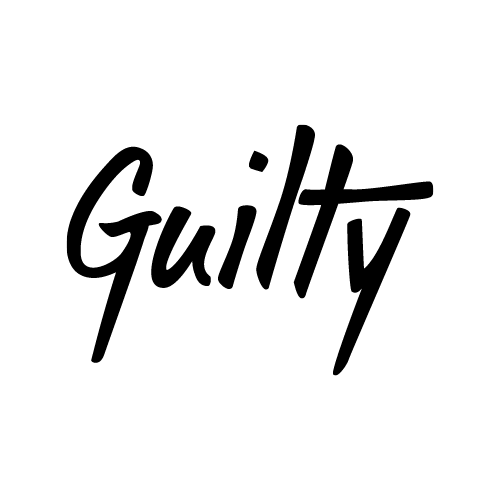 Software that immediately notifies you if you or your issues are mentioned on radio or TV. 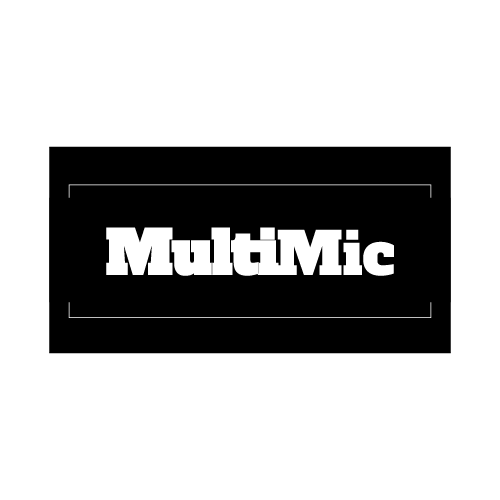 A portable multiple microphone system for small teams that use conferencing tools like Zoom, Skype, and Hangouts. 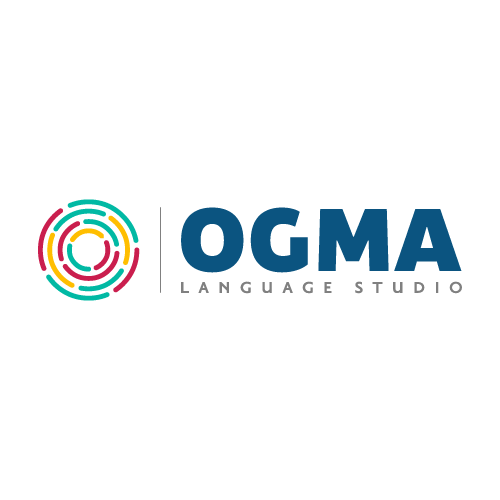 OGMA is the center of the word. 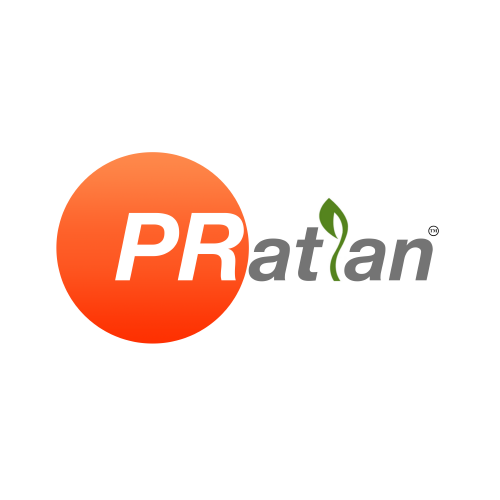 We solve all your business’s language needs: translation, corporate language courses, interpretation, localization, copywriting, among others. Cargo transportation network using the sharing economy model to support companies in the B2B and B2C sector. Biodegradables and natural beads that reduces water consumption in agriculture. 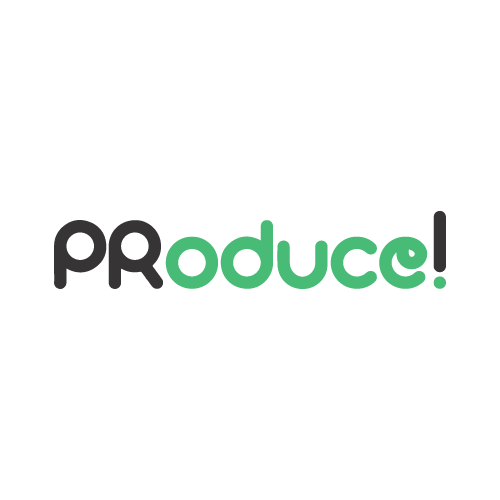 Connecting local producers with chefs and restaurants through a virtual marketplace app. 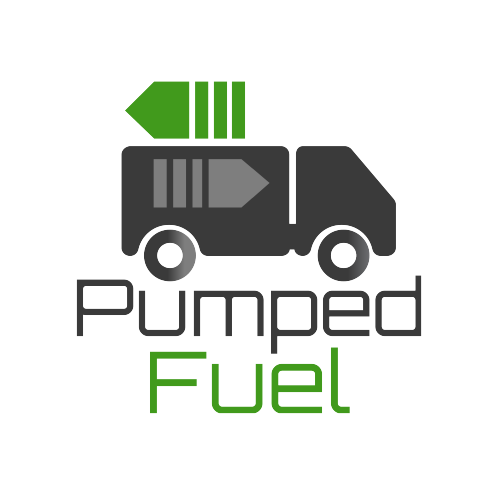 Smart seamless fuel management solutions for commercial fleets and generators. 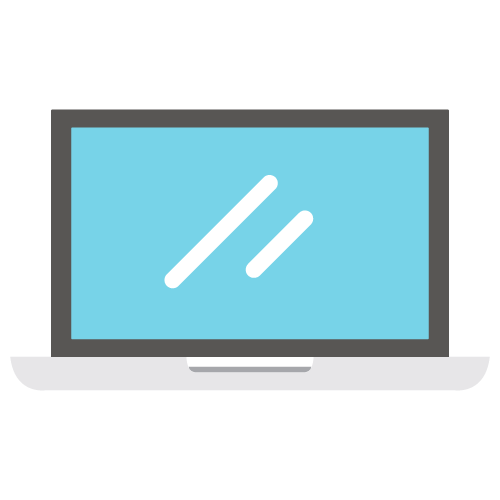 SaaS Solution for reporting power outages. 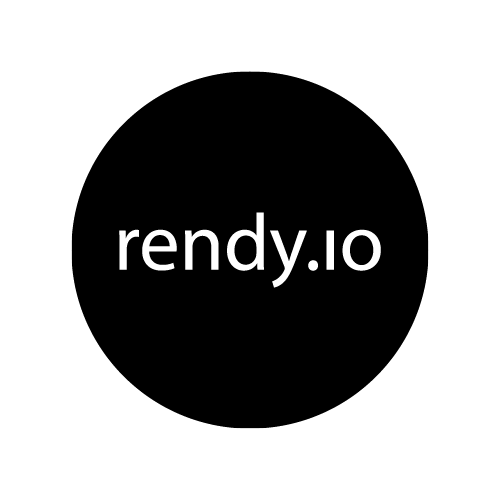 Rendy.io is the fastest way for manufacturers to get their products to market. We replace traditional photography with Advanced 3D technology to create market ready visuals and Augmented Reality assets. 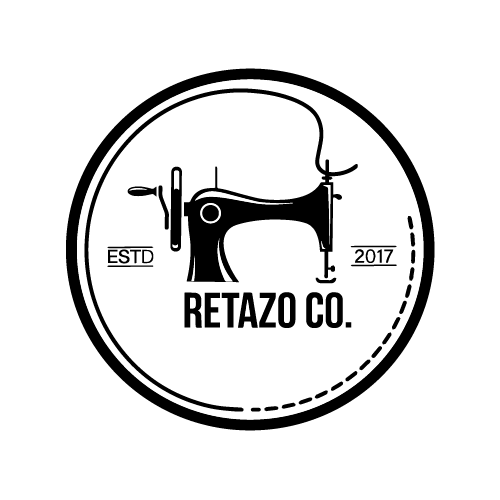 Retazo is the fashion industry agent of change in order to make the industry more circular and marketable. 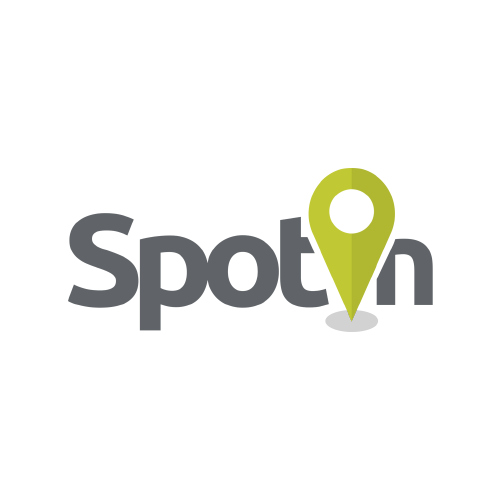 Spotin is the adventure travel app. A marketplace app that helps users find the best local adventure tours with sustainable practices. 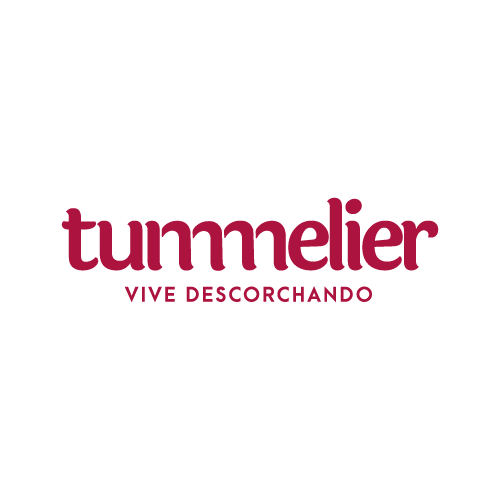 Tummelier is the only wine expert who gives you recommendations 24/7. We offer customer service to consumers so they feel safe when buying a wine. At the same time, we help stores and restaurants increase their wine sales. 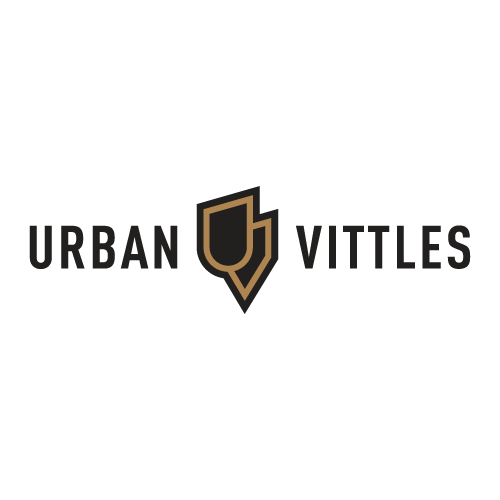 UrbanVittles is a social marketplace for culinary enthusiasts. Connecting chefs and industry experts with foodies through pop-up dinners, workshops and unique experiences.